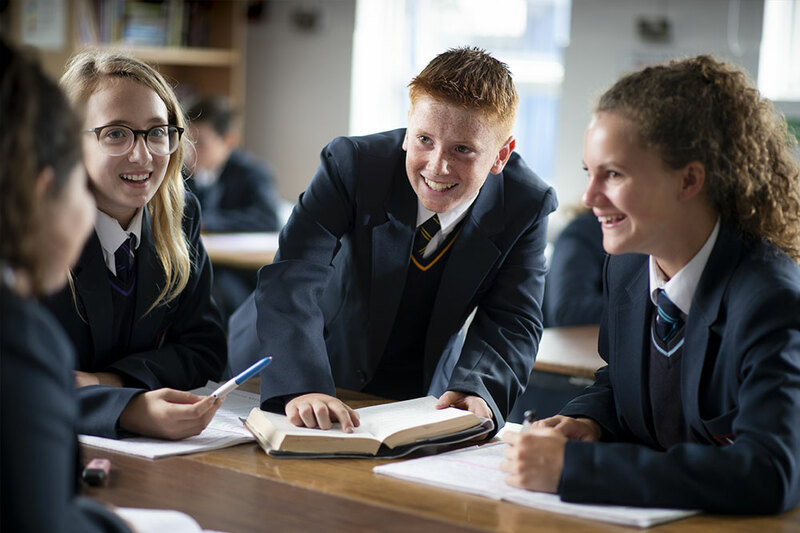 Alongside successful teaching, we have recognised the importance of providing our students with strategies for successful revision. 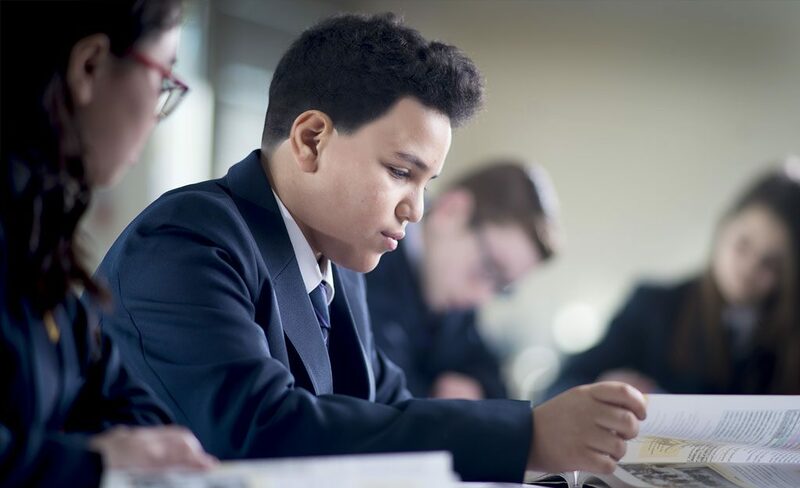 We understand that every student will learn in a different way, so we endeavour to equip our students with as many different approaches to revision as possible. 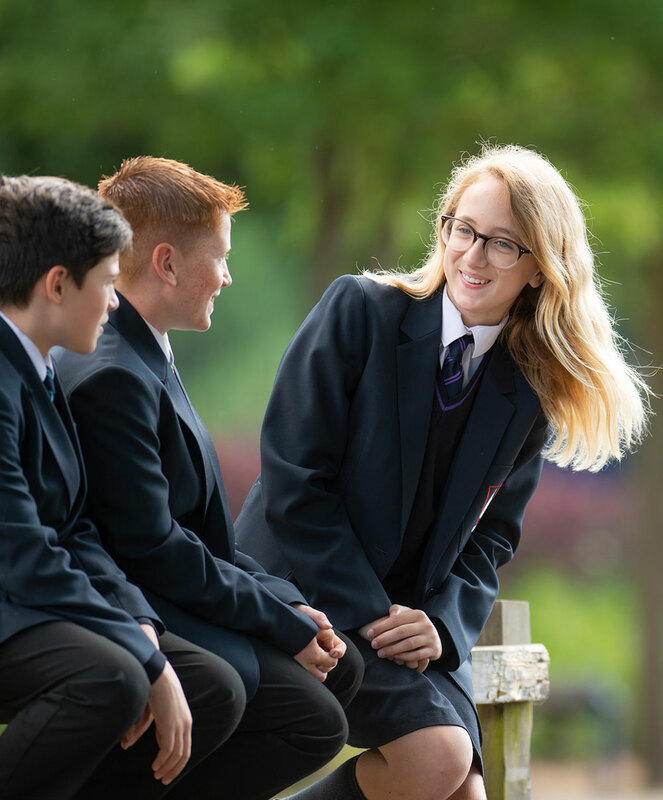 It is hoped that through key events, such as our ‘Steps to Success’ evenings, we can also help parents to support their child when revising at home. 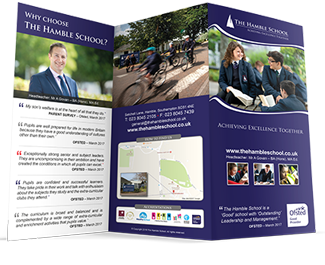 Presented by our lead practitioners for teaching and learning, it is hoped that students and parents understand the necessary steps to help achieve deserved success. Sessions run every Wednesday in L10 from 8am-8:30am with Mrs Jackson. Short, focused, targeted sessions on English Language and English Literature. 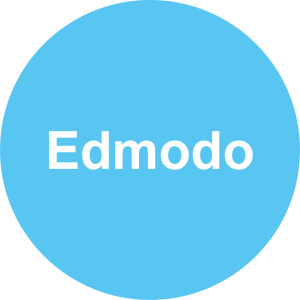 There are certain website links that utilise the different revision strategies and exercises that have been shared with students and parents. 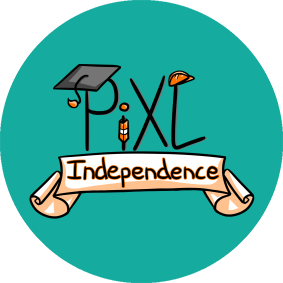 Click the icon on the left to be taken to the login page for PiXL Independence. Your will be provided with the login by a member of staff. 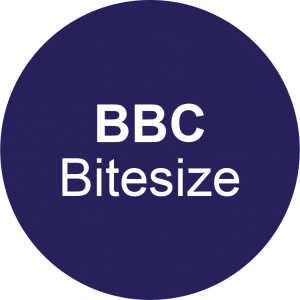 Art – BBC bitesize GCSE guide books. 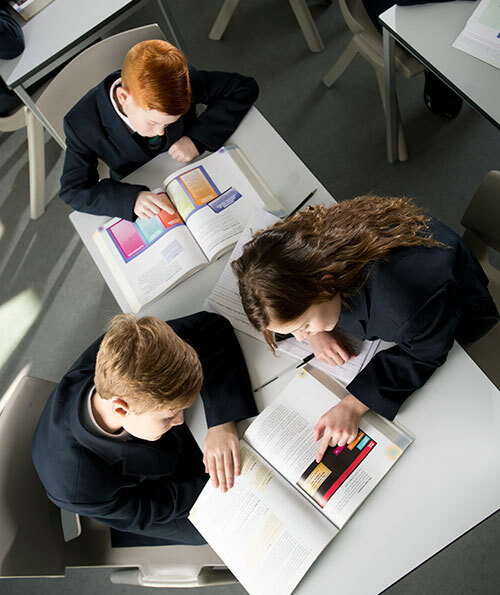 Access provided for students in lessons. Art Textiles – BBC bitesize GCSE guide books. Access provided for students in lessons. Citizenship – Edexcel Citizenship GCSE Revision Guide for Units 1 & 3C. Given to students. Catering – GCSE WJEC Catering CGP. Given to students. Resistant Materials – AQA revision guides. Avaiable to buy. Graphics – AQA revision guides. Avaiable to buy. Construction – Produced in house. Product Design – AQA revision guides. Avaiable to buy. Engineering BTEC – Peasorns revision guide. Avaiable to buy. 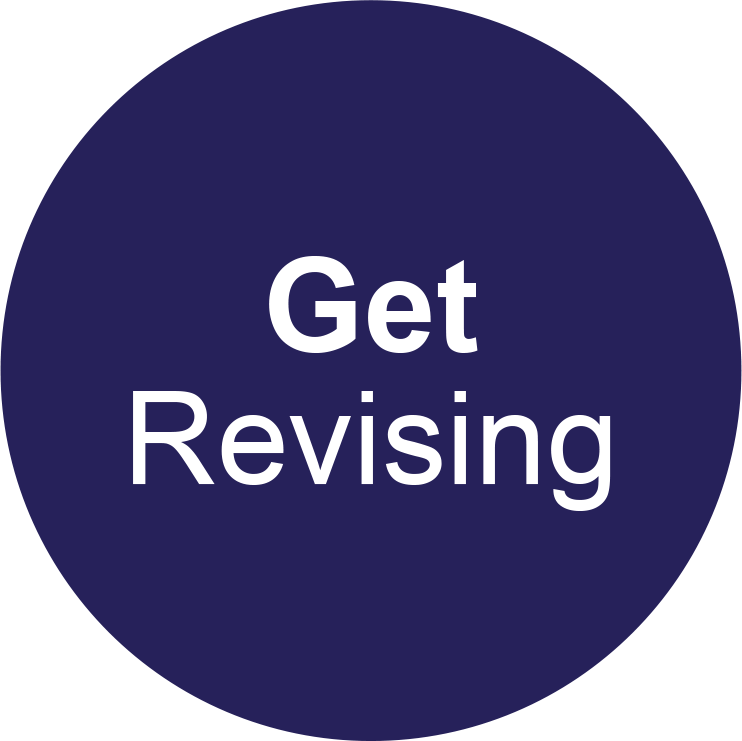 Textiles – AQA revision guides. Avaiable to buy. ‘Blood Brothers’ Script – Methuen Student edition – Available to purchase online. CGP Blood Brothers Play Guide for GCSE Drama 9 – 1 – Available to purchase online. 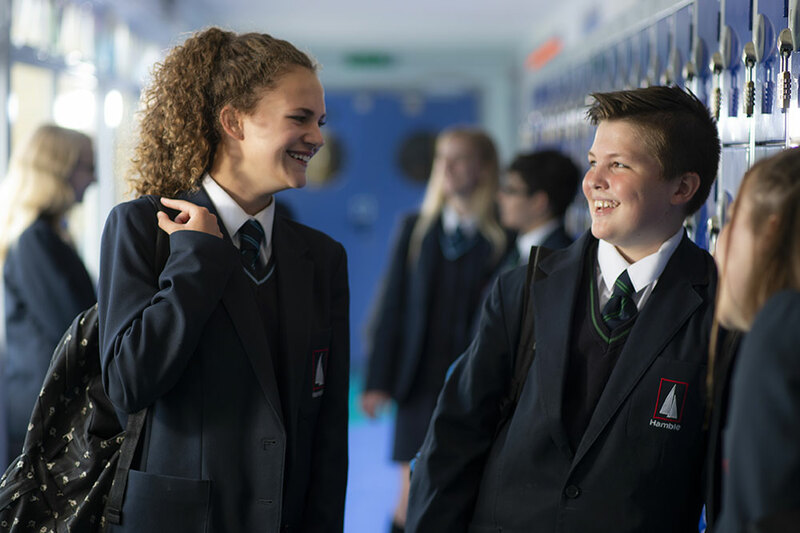 CGP – GCSE Drama 9-1 – Available to purchase online. Drama (BTEC). No revision guide resources given to students. English Language – CGP- English Language Guide and Workbook,/Writing Skills/ Spelling Punctuation and Grammar. Available to buy. 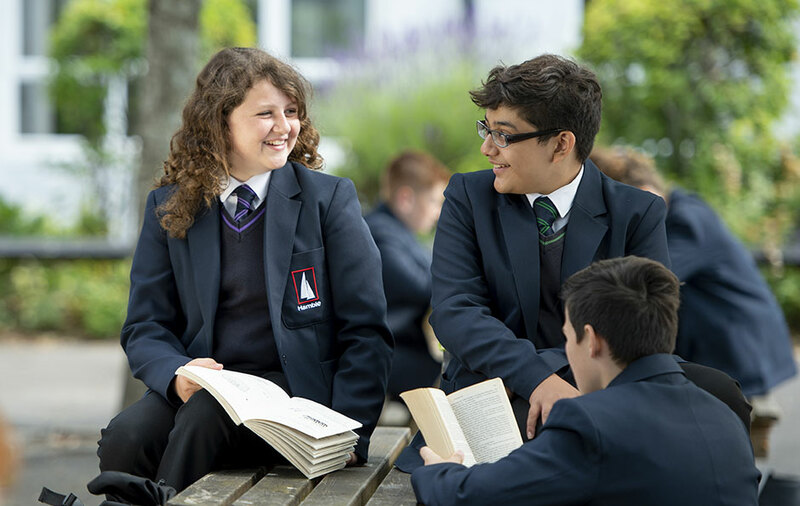 English Literature– CGP- Power and Conflict poetry Revision Guide/ An Inspector Calls – Text Guide/A Christmas Carol – Text Guide/ Romeo and Juliet, The Play. Available to buy. Geography – CGP GCSE Geography AQA Specification The Revision Guide. Available to buy. History –All produced in house. Given to students. Computer Science – Edexcel Revision Workbook – available to purchase through department and revision guide available online. Revision Materials linked on Show My Homework for Year 11. 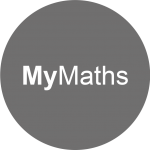 Maths – Edexcel Revision guide 1-9; MathsWatch is the best. All students are given MathsWatch logins. French/Spanish – Pearson/Edexcel Revision guide. Given to students. 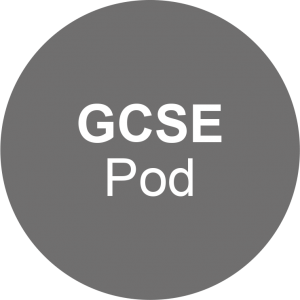 Music – CGP GCSE AQA Music. Available to buy. PE GCSE – Edexcel Revision guide. Given to students. PE BTEC– Revise BTEC Sport. Given to students. Religious Studies – AQA GCSE Specificaiton a 2016 Christianity and Islam Revision Guide. Christianity and Islam Workbook. Given to Students. Science– Collins AQA Core and Additional Science Revision Guide and Workbook. Given to students.